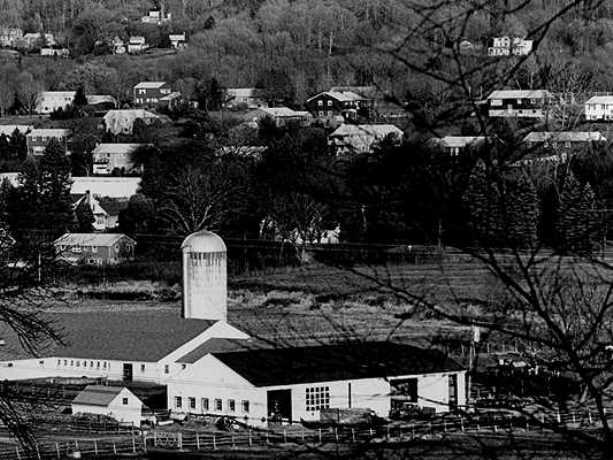 Few other states felt the lure of the suburbs as strongly or as early as Connecticut. We have become a state of suburbs, with those suburban forces shaping the culture and politics in the state. After World War II, thousands of families left the crowded urban centers in search of better housing and better schooling that could be found in the outlying areas. Between 1945 and 1960 Connecticut’s cities, such as Hartford, New Haven and Bridgeport, all lost population while suburbs like Bloomfield, Woodbridge, and Trumbull more than doubled their populations.